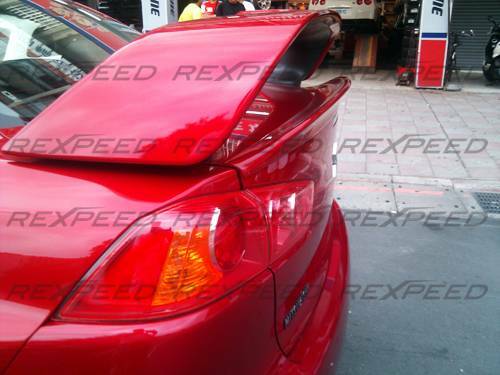 REXPEED Duckbill Trunk Spoiler--IN STOCK! Love the product! I can't wait to try more of your stuff. 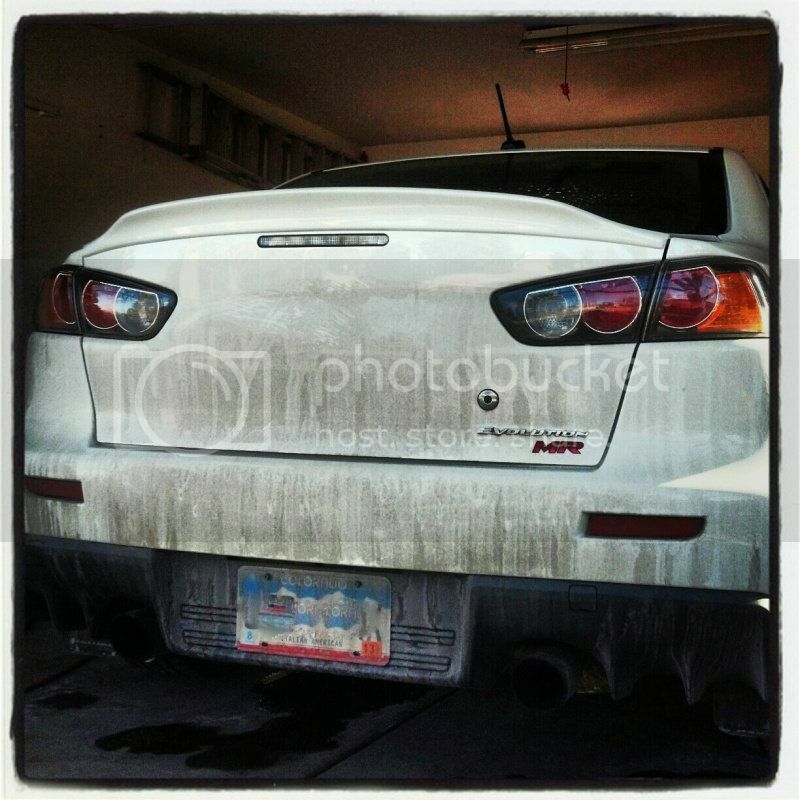 Straight on with a filthy car. 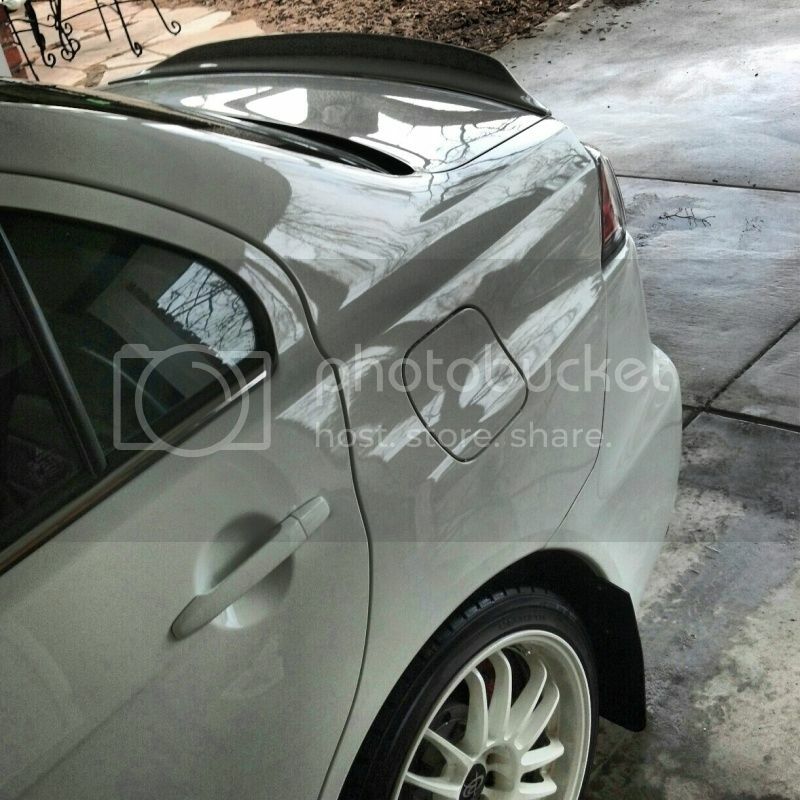 Will it fit if i dont take the wing off or i just have to go wingless no matter what? Bumping OLD thread! Have any in Rally Red? Price shipped to 02072?